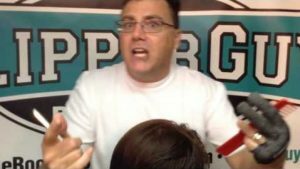 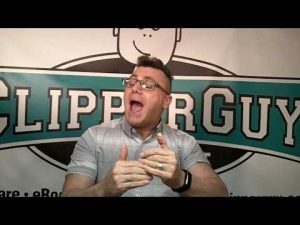 Clipper Guy explains why creating an environment for an employee to grow their business is the new way to discuss ..
ClipperGuy takes a minute to tell you the REAL reason why, when using scissors, you shouldn't cut past ..
ClipperGuy: Don’t cut your fingers… Get the “Cosmo” Glove..! 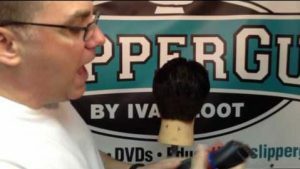 Ivan Zoot, aka "ClipperGuy" endorses the Cosmo Finger Guard glove... Made out of ballistic-grade mesh, ..
We've added an ADDITIONAL DOZEN videos to our playlist that highlights the best tips and techniques from ..
To quote ClipperGuy, "Every haircut... Every time... 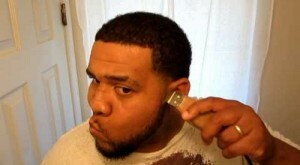 I prefer to use the Pro Gaurd Blade..!" 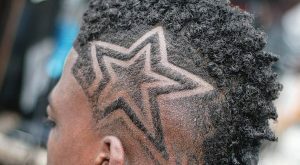 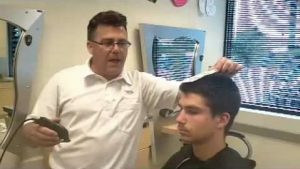 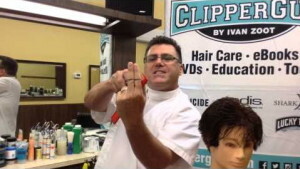 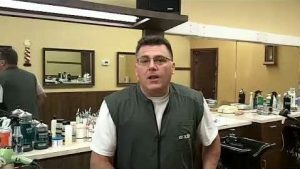 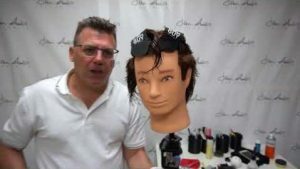 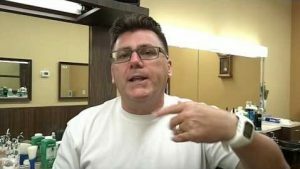 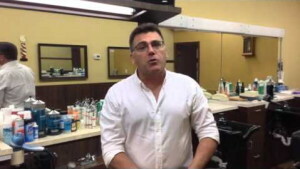 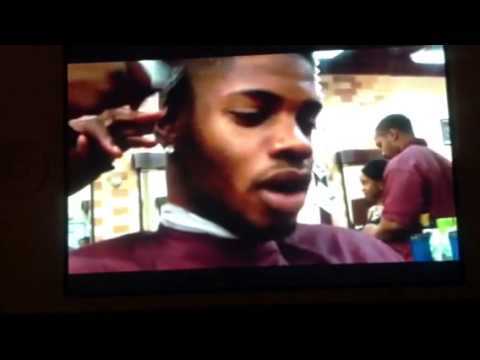 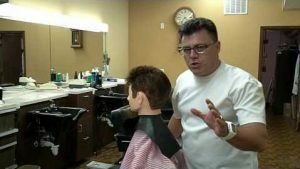 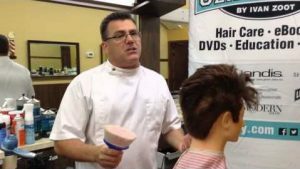 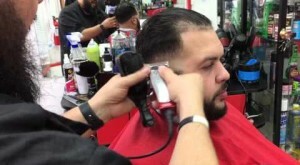 ClipperGuy wants you to have a long AND healthy barbering/stylist career... 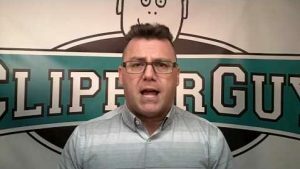 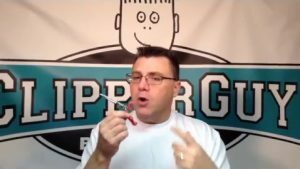 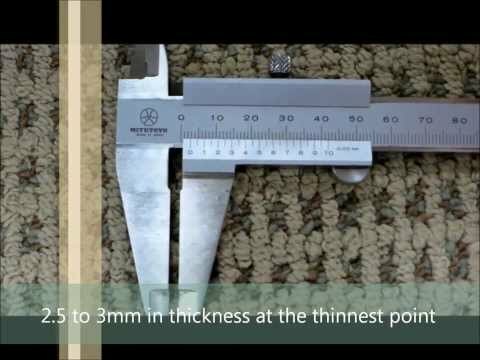 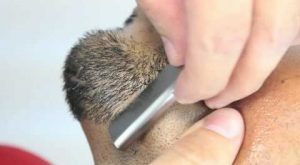 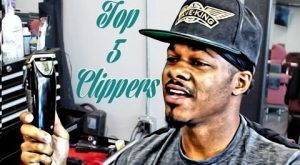 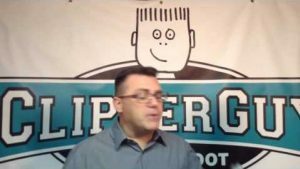 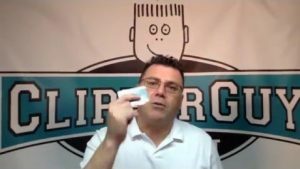 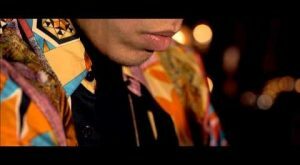 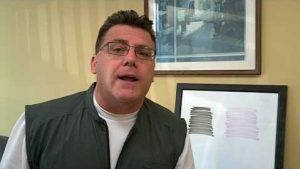 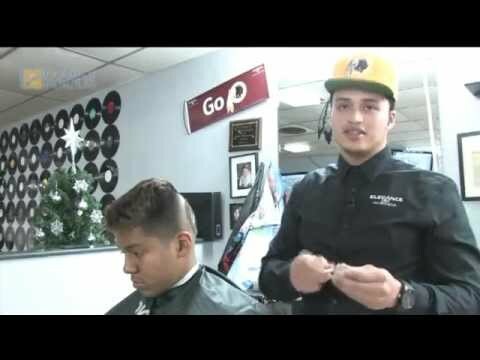 So, he introduces a unique ..
Ivan Zoot, aka ClipperGuy says "See It Better to Cut Better"... a quick tip to help improve your Clipper ..
Ivan Zoot is just brimming with wisdom... 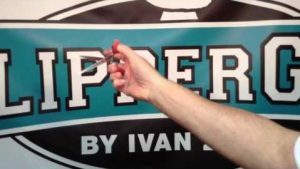 This time, he drops the old standard 44/20 blending scissors ..